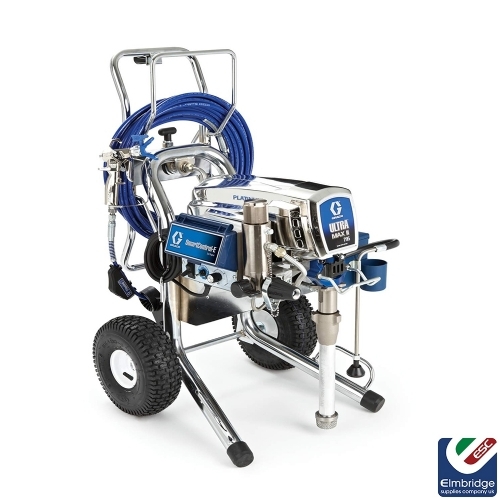 The Ultra Max II 695 is a rock-solid performer for the professional residential contractor who sprays a wide variety of coatings. It can handle a wide variety of tip sizes and has outstanding proven reliability. 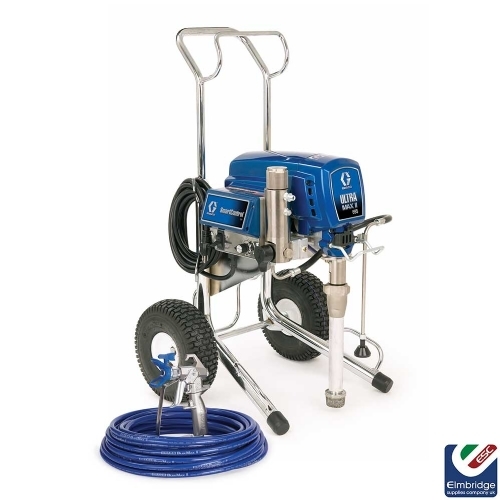 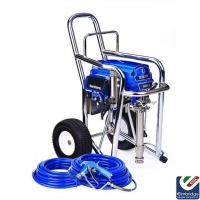 It is the sprayer of choice for professionals who need a higher output sprayer for daily use on residential jobs.